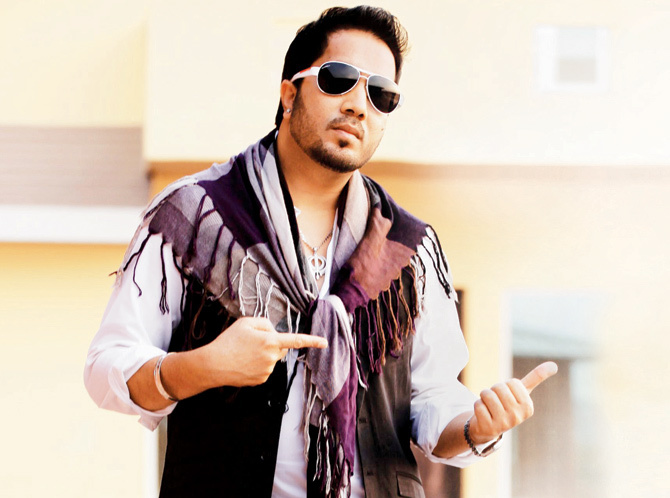 Bollywood playback singer Mika Singh has reported a theft of cash and jewellery worth Rs 300,000 from his house in the Oshiwara area of Andheri west. Singh’s manager lodged the complaint on his behalf alleging that Rs 100,000 in cash and jewellery worth Rs 200,000 was stolen from his flat on Monday afternoon. No arrests have been made so far, but the police said that an employee of the singer, who was seen leaving the building in the CCTV footage, is the prime suspect in the case.Oshiwara Police Station head S. Pasalwar said efforts are on to trace the suspect, who hails from New Delhi. Singh has not commented on the issue so far. Next articlePawan to join hands with Chiru’s backstabber! Ram To Team Up ‘Local’ Director!